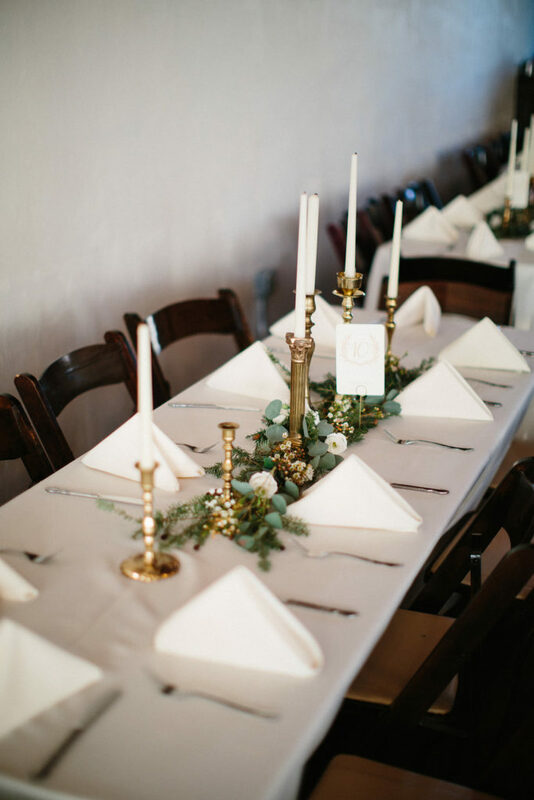 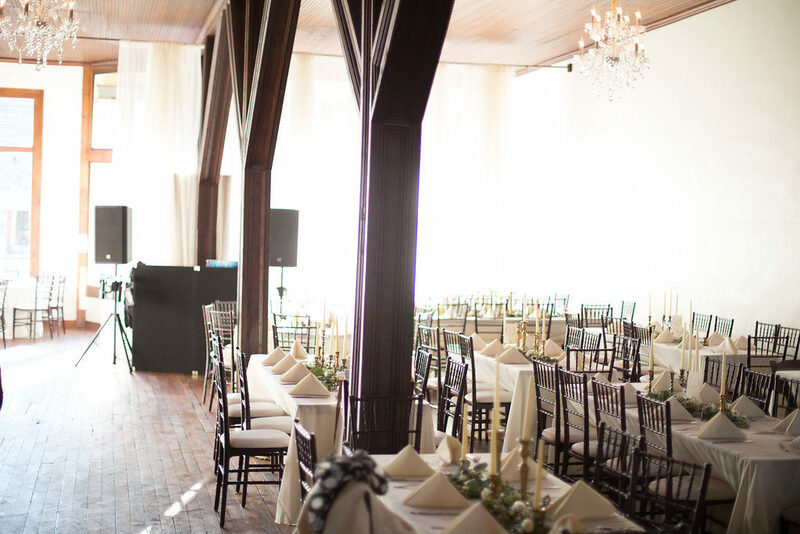 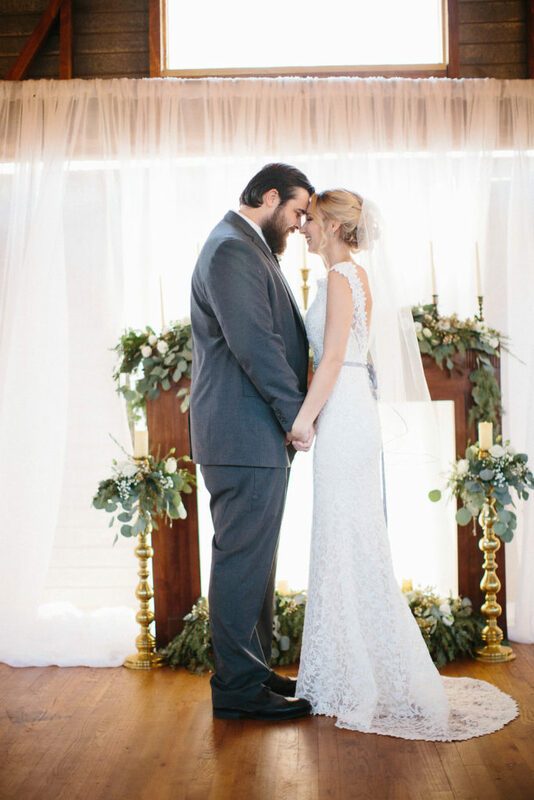 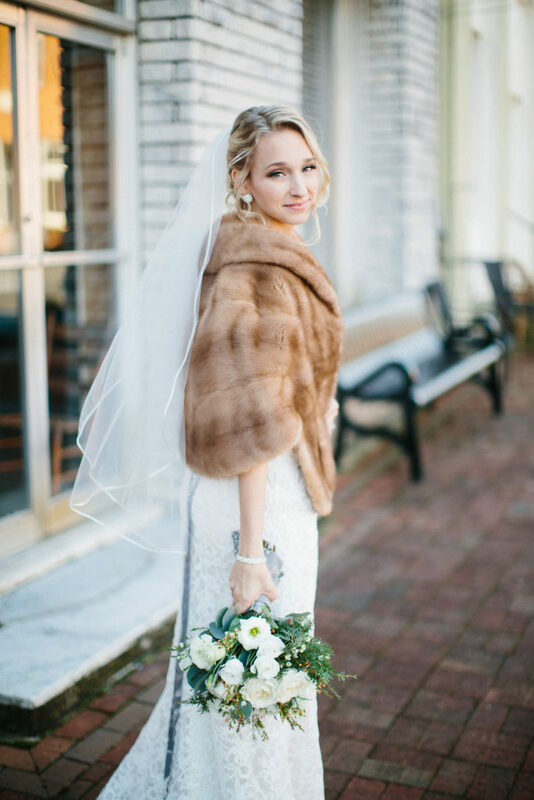 Ivy and John’s Chic Cozy Winter Wedding will always be one of our favorites at The Corner District! 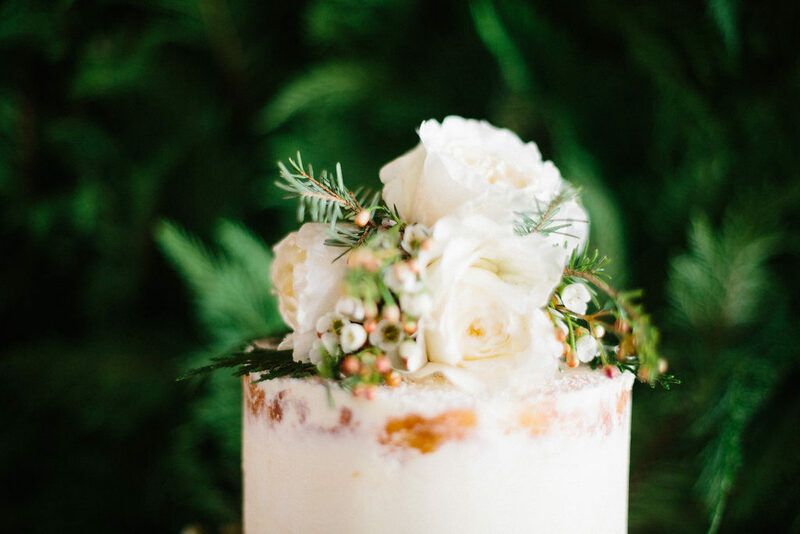 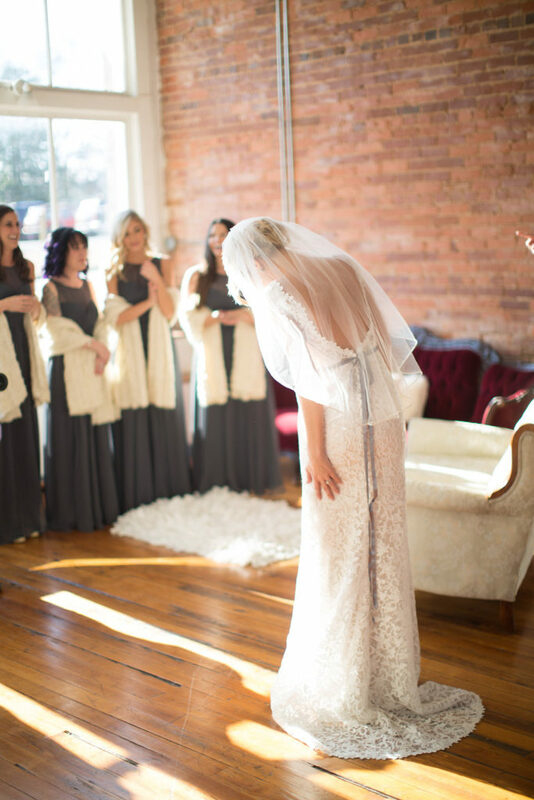 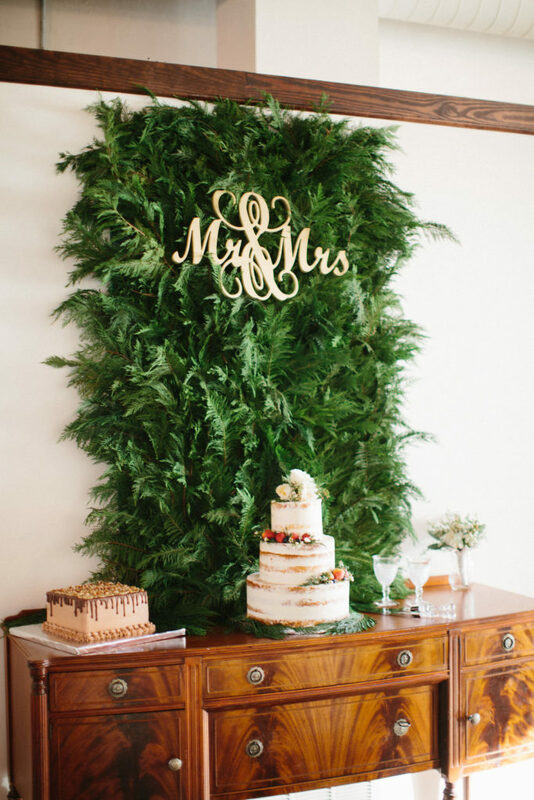 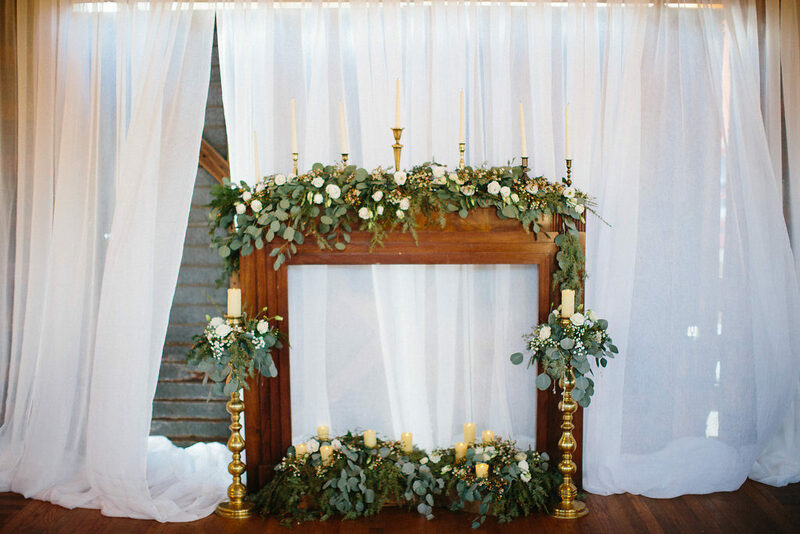 Some must see wedding details include the greenery wall for her wedding cake table and the bridesmaids looking super cozy in their faux fur shawls! 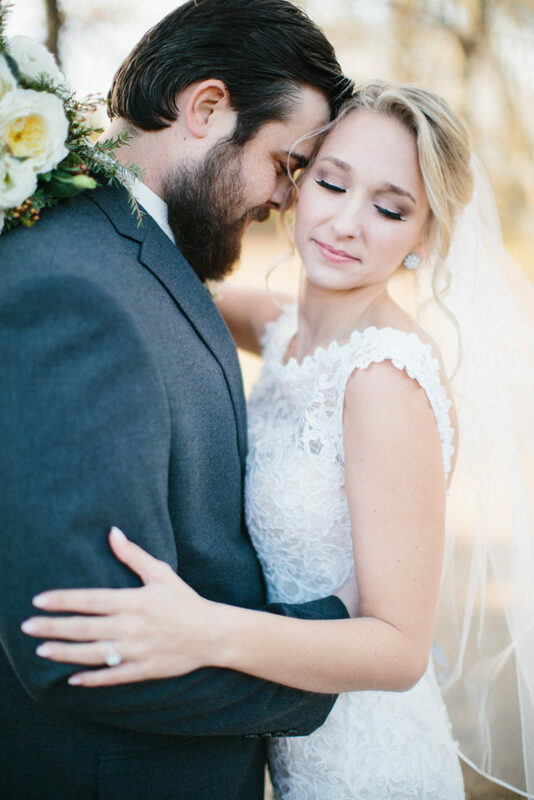 Love this wedding? 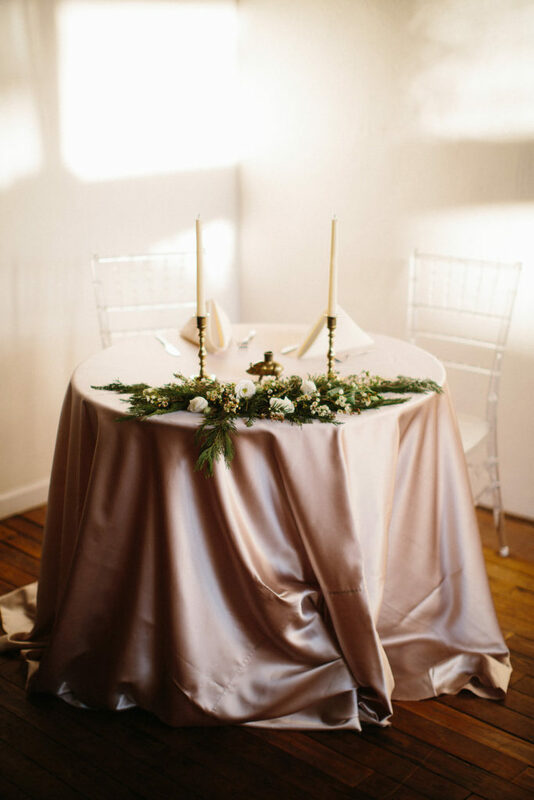 Ivy can help you dream up the perfect wedding design as she’s a sweet bride turned TCD wedding venue manager!